How can science and religion co-exist in the modern discipline of psychotherapy? A Dream in the World explores the interfaces between religious experience and dream analysis. 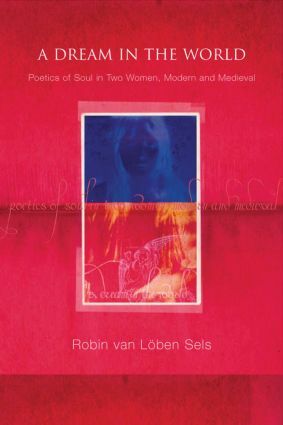 At the heart of this book is a selection of dreams presented by the author's patient during analysis, which are compared with the dreams of Hadewijch, a thirteenth century woman mystic. The patient's dreams led the modern woman to an unanticipated breakthrough encounter with the divine, her "experience of soul". The experience reoriented and energized her life, and became her "dream-in-the-world". Following Jung's idea that the psyche has a religious instinct, Robin van Loben Sels demonstrates that the healing process possible through psychotherapy can come from beyond the psyche and can not be explained by our usual theories of scientific psychology. Written in flowing, easily-read language A Dream in the World details a classical Jungian analysis of a woman's dreams, and searches the relationship between religious encounter, psyche and soul.